Fabricated Aluminum Extrusions – GSH Industries, Inc. There are several forms of fabricated aluminum extrusions namely: aluminum angles, beams, channels, bars, plates, sheets, pipes, tubes, and gratings. Aluminum angles are aluminum products used where greater strength is required and they are used mainly for structural purposes. They can also be used for decorative purposes and they come in different finishes like satin clear, black, gold and many others. They are easy to clean and maintain. Aluminum beams are also used for structural purposes where lightweight and corrosion resistance are required. These come in a very wide range of configurations and are easily customizable. 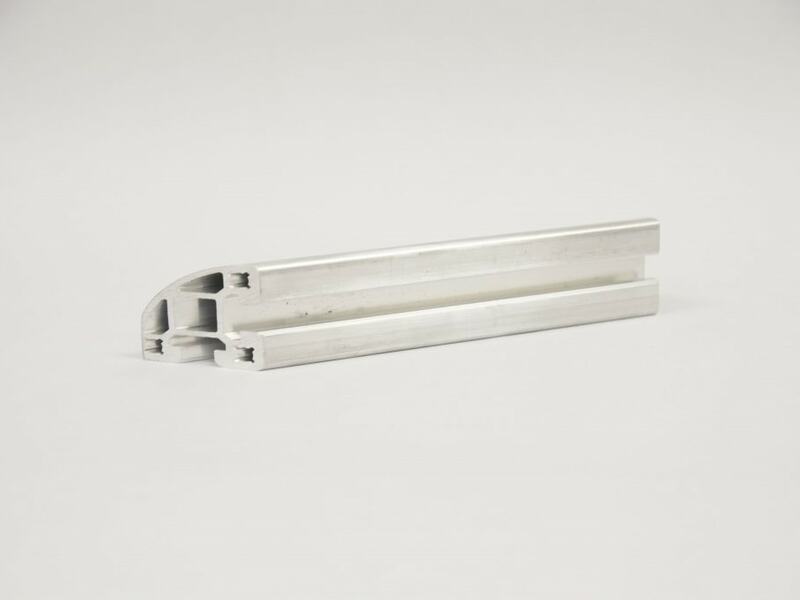 Aluminum channels come in a variety of forms as well: U channels, J channels, hat channels, and C channels to name a few. 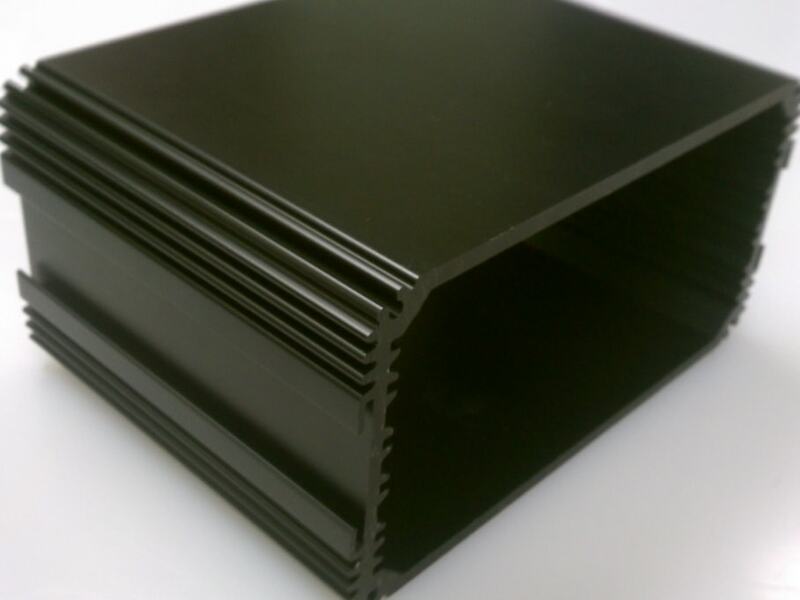 These extrusions are used for electronics, machinery, and sometimes for structural applications. Because of their corrosion resistance they are mostly used on the outer parts of structures. Aluminum bars are extruded aluminum materials that come in a variety of shapes including square, flat or rounded. These are mostly used for structural support and where high heat resistance is required. An aluminum plate is a low weight, corrosion resistant extrusion product that is used as a raw material for parts and across diverse industries like the automotive, storage, and architectural industries. Aluminum sheets are the most widely used form of aluminum extrusions. They are used for appliance coverings, automotive panels, cans, cooking utensils, downspouts, and much more. They are weldable and have a high strength to weight ratio. Extrusion can also be used to form aluminum pipes and tubes. There are two main ways to form aluminum tubes: the billet extrusion method which can handle higher pressures and is generally much stronger, and the porthole method, which is less expensive but is more prone to leakage and bursting with high pressure materials. There are many different types of fabricated aluminum extrusions, and each provides unique advantages and benefits. Therefore, discuss your applications with an experienced aluminum extruder to determine the best fabricated aluminum extrusions for you. Fabricated Aluminum Extrusions Fabricated aluminum extrusions refer to the different forms, shapes and sizes that aluminum can be extruded into. The general process involves heating up a piece of aluminum and passing it through a shaped opening in a die. The emerging aluminum product takes on the shape of the opening in the die and it is then cooled straightened and cut. Using a different die opening causes a change in shape of the emerging piece of aluminum.